Taste: Aromatic, nutty, lingering finish, non-astringent. 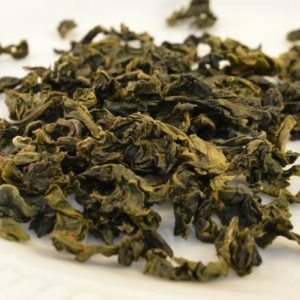 High Mountain Green Tea is made of fresh whole tea leaves and grown in mountainous areas that reach altitudes of 1,000 meters above sea level. 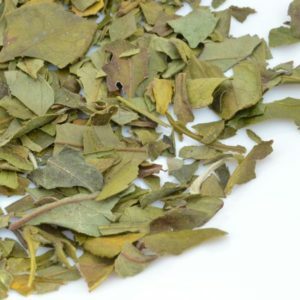 These freshly grown leaves are cultivated using natural farming methods and is certified 100% USDA Organic. 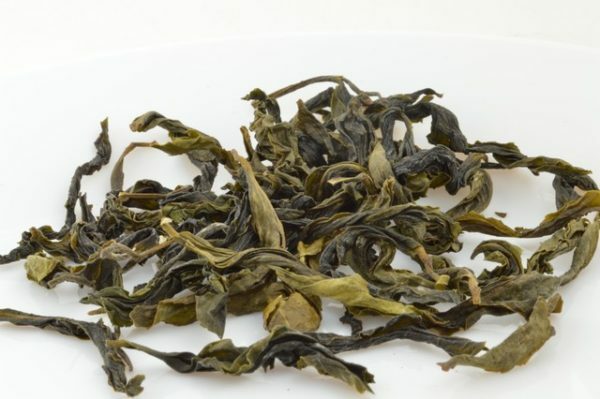 The high altitude gives tea leaves high levels of exposure to the sun, natural precipitation, with fresh and pure air. 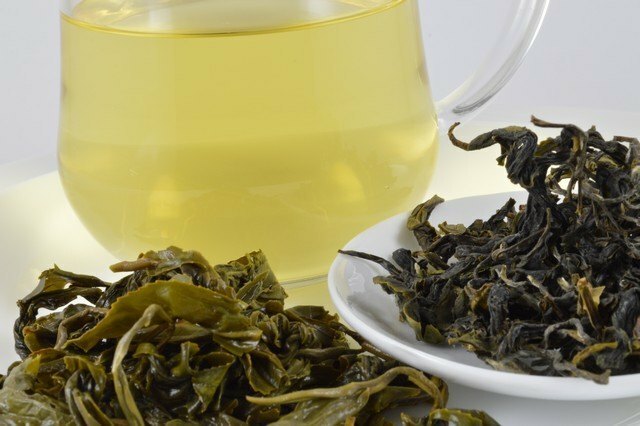 These factors make a great environment for growing healthy tea plants. 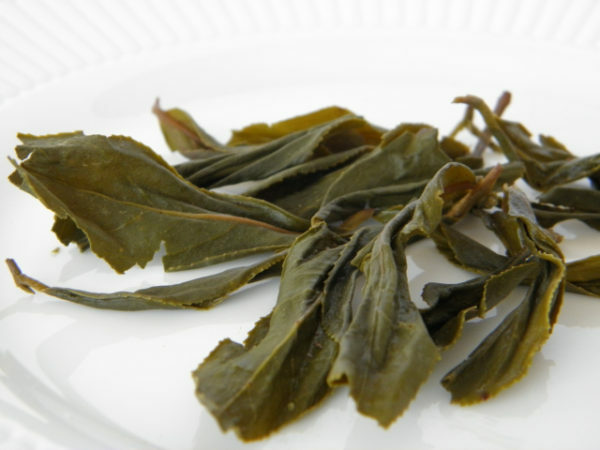 Tea leaves are able to absorb the natural flavors of Nature. 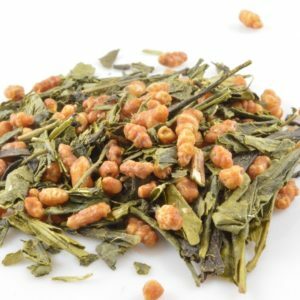 Soothing with fresh aroma, this exceptional tea will fill your mouth with a smooth and wonderful taste. This is very nice green tea. The quality of the dried leaf is good, and it brews very light and sweet with floral notes. 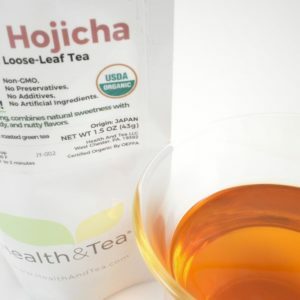 I brewed mine in the glass teacup with screen insert that HealthandTea offers. Water not too hot (not boiled, little bubbles just starting to rise to the surface – I don’t use a thermometer). The glass teacup/screen insert that HealthandTea offers is nice and convenient if you don’t want to set up a tea tray with a gaiwan or teapot. For the second infusion I noticed a little minerality in the flavor that I personally enjoy.